This is one of my favorite items I've got from AT guys. 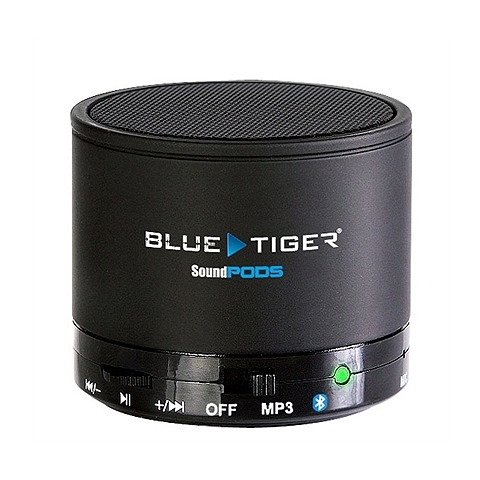 It has great sound and is so portable. I take it all over with me, the front porch, kitchen, bathroom and when I want to move it I just drop in a pocket and go! The sound is so large for such a small easy to use item. I have a 32 gig micro sd card and also stream from my phone ofr IPad. A sighted friend loved it so much we bought her one for Christmas. She loves it. I love reasonably price technology especially for the blind,.